We are SKYLOTEC. We protect people from falling. Industry-born. Sports-driven. The best of both worlds. 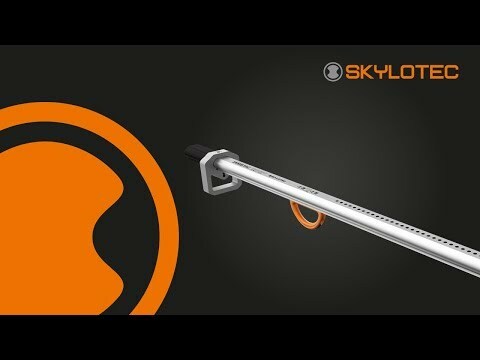 SKYLOTEC offers a full range of equipment for fall protection - for industrial use and for climbing as a sport. We supply high-performance and innovative "Made in Germany" products, enabling people to work at heights and climb in safety. High-performance products for the highest level of safety. That's what SKYLOTEC stands for.